Heavy rains brought by Southwest monsoon - Habagat leave our dear home at knee level flood (up to now!). Its a full week of bad weather that puts Metro Manila and other areas on "Red Alert" warning. 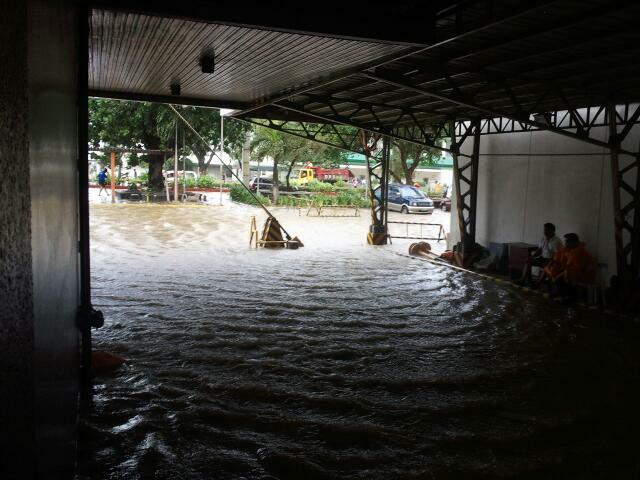 This considered as worst floods after Ondoy. I witnessed days of heavy to Intense rainfall that targets Metro Manila and made me personally experience floods in Roxas Boulevard up to "Piso para makadaan Modus" in Taft Avenue. Our office entrance at Roxas Blvd. 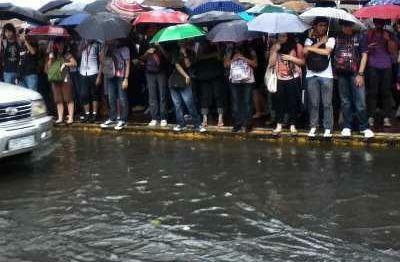 Typical scenario at Taft Avenue during heavy rains. Central Luzon is the hardest-hit area, with floods affecting at least 1,545,380 people." We are included in these numbers of people affected by the recent calamity. Good thing is that we've been tested during typhoon Ondoy, so we are quick to response and prepare our things for the floods that will surely hit our home. Atleast all the things needed are packed and the appliances were moved out of reach of the expected flood level. I took an Emergency Leave at work and quickly evacuated at our SIL's home. Husband and I visited home yesterday, luckily there's a bridge made by our neighbors for easy access and less flood exposure. The flood was up to knee and leg high on some areas, so Husband offered a piggy back ride which I readily accepted (and enjoyed? hehe) to protect and save me from that dirty flood water that bound to enter my below the knee rain boots. I think the flood is yet to subside after 6-8 weeks, just like what happened during typhoon "Ondoy" 3 years ago. Yeah. Terrible talaga yung baha ng Habagat. 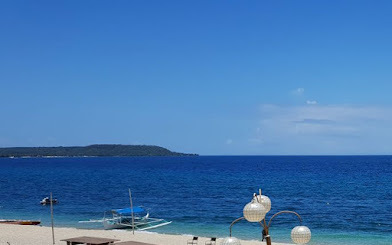 Kaya pala napilitang umalis ng bahay. Ang nakakalungkot lang ay siguradong mauulit yang pagbabaha na iyan. 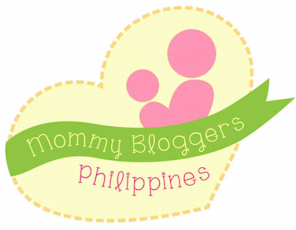 buti ka ng hubby mo i-piggy back ride! ang hubby ko parang mababakli ang likod everytime naglalambing ako na kargahin nya haha. kidding aside, sana bumaba na agad ang tubig sa bahay nyo! but I'm glad you have SIL's house to seek shelter with. Sorry to hear about what happened to your house. Strong winds, rain and flood are the things we cannot avoid especially during rainy season. I hope your family has recovered from doing all the clearing and cleaning. Thanks for visiting, Jim! Actually, no clearing and cleaning tasks up to this time. 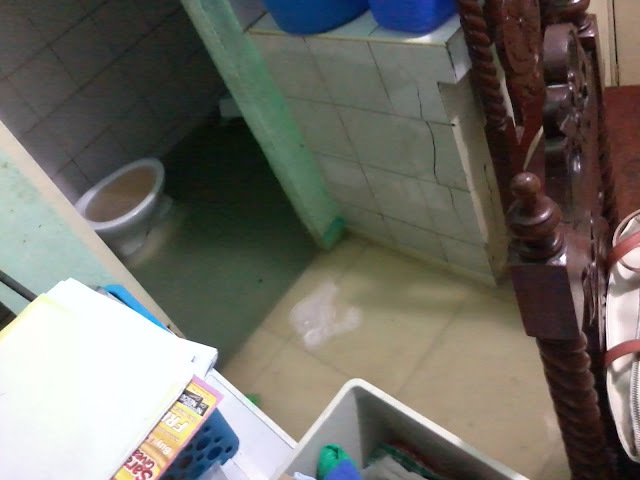 We weren't able to get back home because the water is still all over around the house, though our home is flood free already, we cannot clean it up yet because the water we'll be using for cleaning can only add up on flood water outside. Hope you all have gone back to your routine.I know its still too early to get settled when the water has got into your homes.God bless ..